Be at one with nature in a picturesque lavender field. 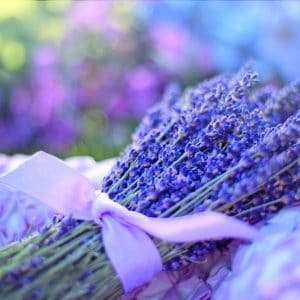 Come and join us during the week through the flowering season to pick and design your own lavender bouquet. 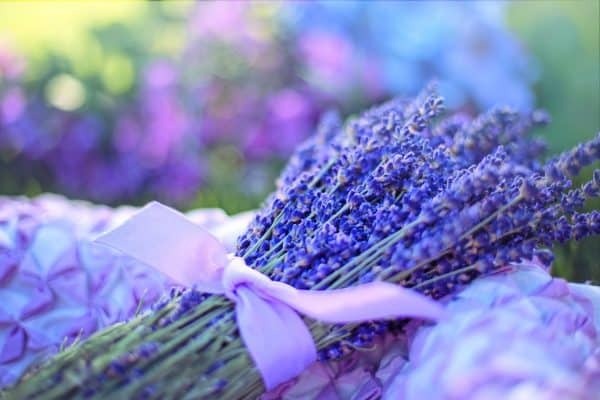 Choose between 3 different colours of lavender, all which are unique in scent, while enjoying a lavender peach ice cream.